Our team knows that the automotive industry is constantly changing, which is why we are always striving to master the latest in technological advancements. By upgrading our skills and only utilizing the best parts on the market, we can ensure a top-quality service on each and every visit. 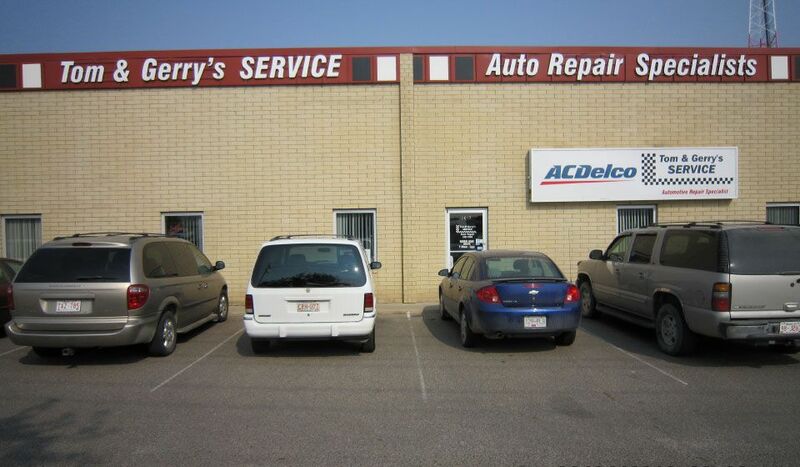 When you bring your vehicle to our shop, you can always expect great results, because we guarantee all of our work. We are an Alberta licensed inspection facility capable of providing insurance inspections, so you can feel confident in our experience and skill. We even offer fleet servicing for commercial vehicles. 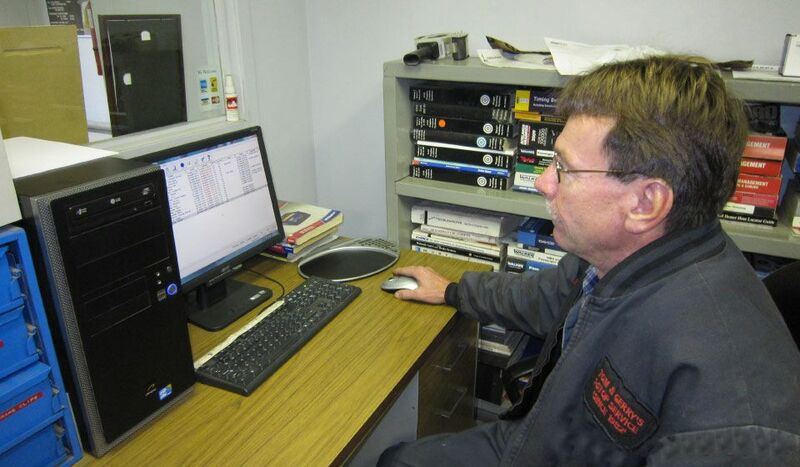 Whether you are looking for a quote on a repair or just have questions, we would love to help. Please give us a call. If you are in need of a ride while your car is being repaired, we offer free shuttle service throughout the city. Enjoy a high level of expertise and professionalism. Receive the service you need to get back on the road. Schedule an appointment and bring in your vehicle.